In Big Sky, Montana, the mountain air alone is enough to calm your mind and center your soul. This 3-day retreat offers yoga, hiking, and guided reflection for the ultimate calm. 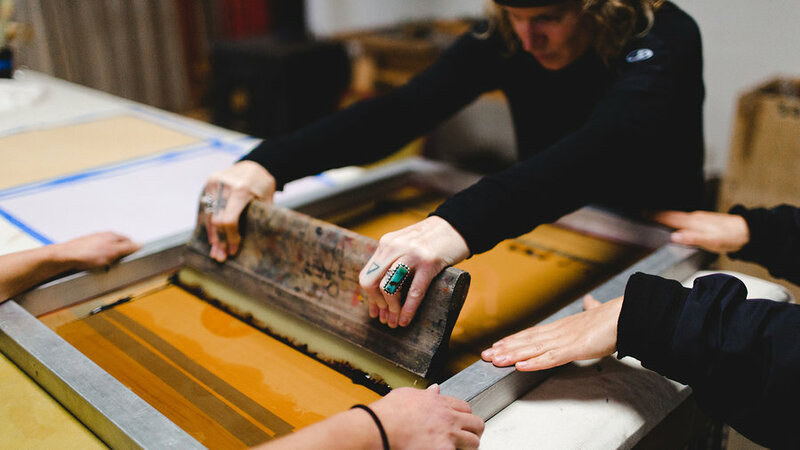 In a 2-day workshop, learn to transform natural dyes into pastes suitable for textile printing (and leave with your own patterns on fabric!). Don't miss the full schedule of one- and two-day natural craft workshops at Wildcraft Studio School here. Yes, learn to brew beer! 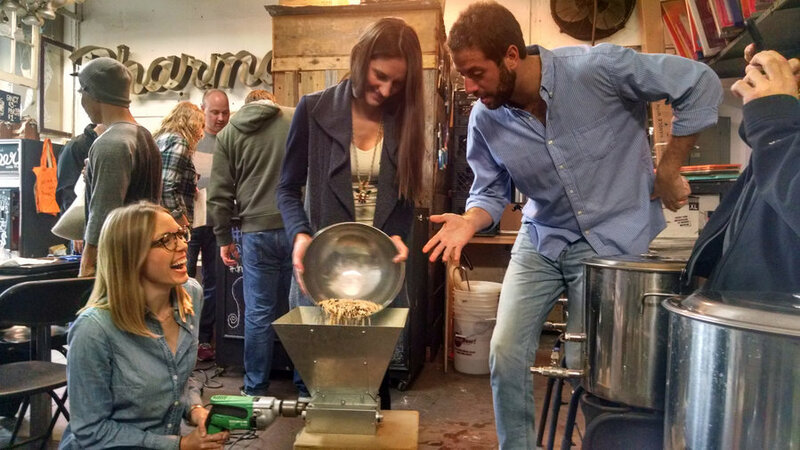 In this two-part class at San Francisco's Workshop creative space you'll learn the basics of brewing and the variations necessary to yield the flavor you love so you can start making it at home. If the February class is sold out, keep checking back. The brewers are always adding iterations of this popular series. Through Human Nature Hunting School, learn about the bounty of seafood in the waters of Puget Sound. 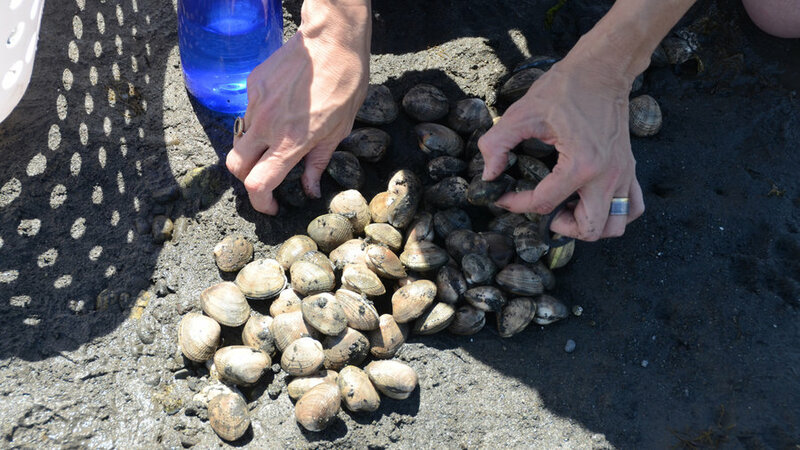 In this half-day course (which includes lunch) you'll learn about nutrient-rich mollusks, their importance in the ecosystem, and how to find, care for, and cook clams and oysters. 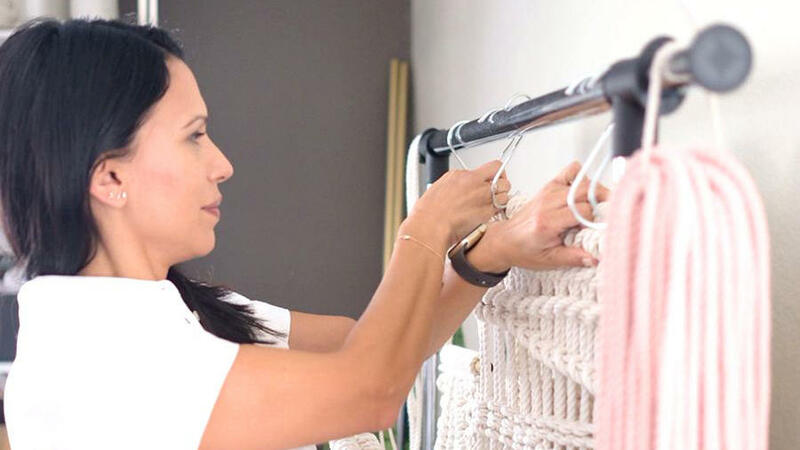 It's true, macramé is back in style. Learn this form of knotted textile-making with cotton rope to create your own wall hanging. Be sure to check out this afternoon workshop plus the full list of creative courses offered through Poketo. 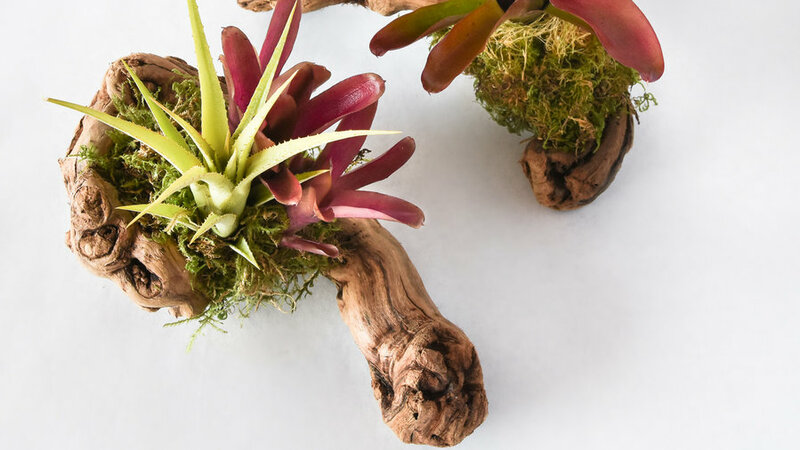 Learn the art of plant mounting to create a living table centerpiece that will thrive for years. Psst: There's complimentary wine! Don't miss all the botanical course offerings by Pistil's Nursery here. 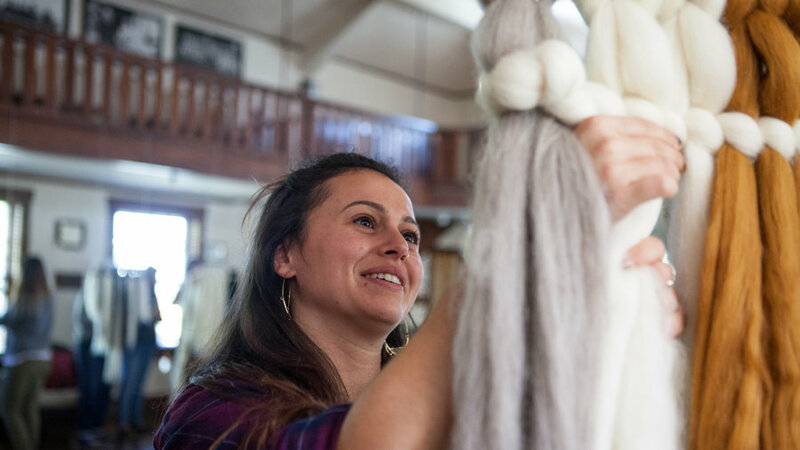 At Colorado’s the Makerie, learn crafts like weaving, quilting, and embroidery in a 3-day creative retreat that includes workshops of your choice. Set at Boulder, Colorado's Chautauqua National Historic Landmark at the base of the Flat Iron mountains, savor the quiet and fresh mountain air while remembering the joy of creating with your hands. Check the Makerie website for future dates. Single and multi-day workshops are offered in rural eastern Oregon (where tribal heritage and the power of craft run deep). 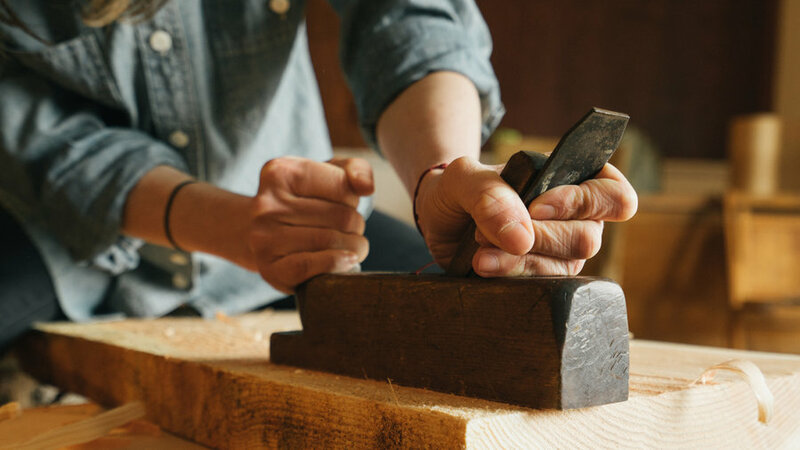 Choose from single-afternoon classes on spoon carving to full-week courses in cabin building. Check the Prairie Mountain Folk School’s schedule for this year's dates.